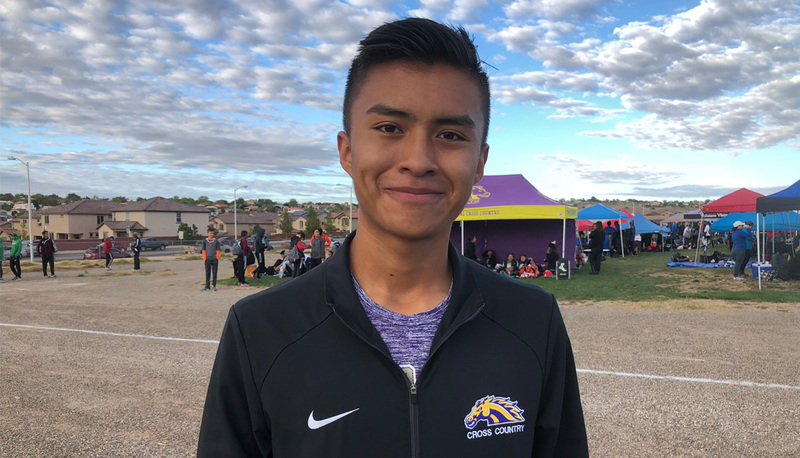 The hits just keep on coming for Kirtland Central distance runner Kashon Harrison. 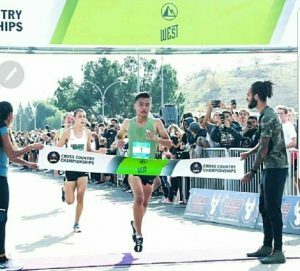 The senior won the Footlocker Cross Country Championships West Regional at Mt. San Antonio College in California over the weekend. Harrison crossed the finish line in a time of 15:33.6, beating California’s William Frankenfeld by one second. It’s Harrison’s second straight win at this regional meet. With the victory Harrison earned another trip to the National Finals in San Diego this weekend. Harrison’s time in California was five seconds faster than his win last year. “As the race started, I felt good, maybe a little fast, but just wanted to keep my pace and take off in the hills,” Harrison described. He hopes to stay healthy this week as he prepares for nationals. His goal is to “place in the top 10 or top five and win it”.